One of our favourites. 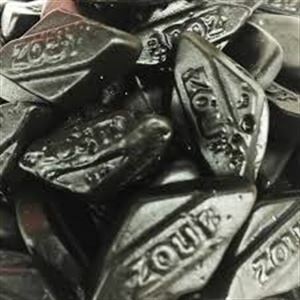 Single salt chewy salty licorice. You have to work this one so they do last longer.